In 2018, Paul Wedgewood founded Supernova Capital LLP to ensure that the brightest and biggest stars of the industry don’t collapse under the complexity of their own mass, disappointing investors, staff, and fans alike. 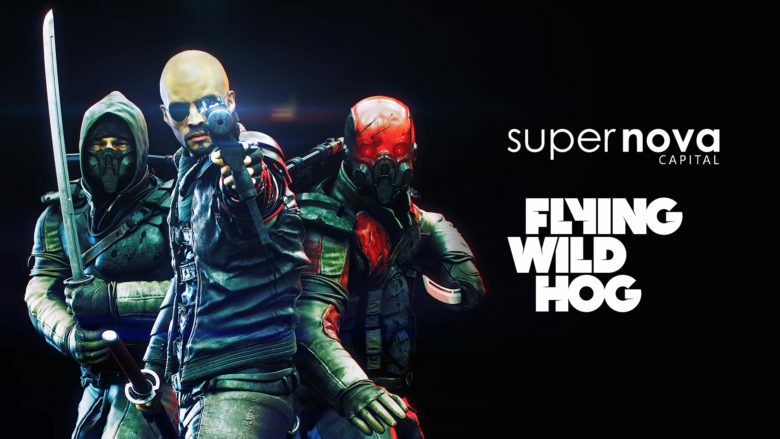 Supernova has announced its debut partnership with acclaimed studio Flying Wild Hog, developers of hit action titles such as the Shadow Warrior series. 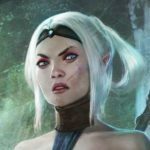 Drawing upon the capital, development experience, and knowledge of the AAA space that Supernova brings to the table, Flying Wild Hog has continued to grow to over 180 staff, opening a third office in Rzeszów, Poland, hiring senior hit-maker talent across the board, and expanding its game portfolio.